Keasri is the upcoming bollywood movie that is to be released on the day of Holi, 21 March 2019. The story of the movie is written and also directed by Anurag Singh. The plotting of the story is basically made on an historical war called Battle of Saragarhi in the year 1897 which was fought between the Sikh soldiers and British army along with nearly 10,000 Afridi and Orakzai tribesmen from Afghanistan. The movie is produced by Karan Johar, Aruna Bhatia, Hiroo Yash Johar, Apoorva Mehta and Sunir Khetarpal which includes the production companies like Dharma Productions, Cape of Good Films, Azure Entertainment and Zee Studios. Akshay Kumar as Havildar Ishar Singh and Parineeti Chopra as Priyanka Kaur, wife of Havildar will be seen as the main role in the movie Keasri along with Govind Namdev as Makkan Singh, Rajpal Yadav as Prem Singh, Mir Sarwar as Khan Masud, Vansh Bhardwaj as Chanda Singh, Jaspreet Singh as Taklu, Vivek Saini as Sipahi Jiwan Singh, Vikram Kochha as Gulab Singh and Toranj Keyvon as Gulwarien in supporting roles. The music of the movie is composed by Tanishk Bagchi, Arko Pravo Mukherjee, Chirantan Bhatt, Jasbir Jassi, Gurmoh and Jasleen Royal. The lyrics are given by Kumaar, Manoj Muntashir, Kunwar Juneja and Bagchi. The cinematography of the movie was done by Anshul Chobey and edited by Manish More. It is said that before it was decided that Salman Khan and Karam Johar jointly was about to do the production for the movie based on the Battle of Saragarhi. But Salman Khan left the plan and decided to go for a film themed on the same topic where the leading role would be done by Ajay Devgan. 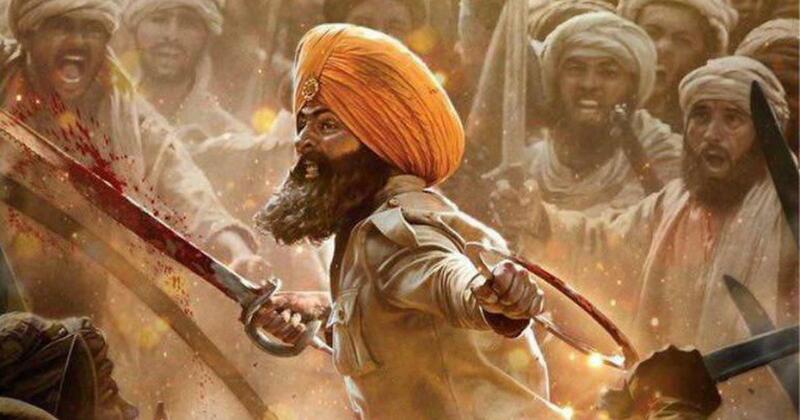 Finally Karan Johar announced Akshay Kumar as the leading role for this movie and titled it as “Kesari”. At the same time, Parineeti Chopra’s role was also came into the picture. The shooting along with the photography of the movie stars were carried out from January 2018 to December 2018. The budget of the movie is kept as ₹80 crore. It was a intense effort done by the team Kesari to bring forward some of the hidden history which Indian and other country people are not aware of.